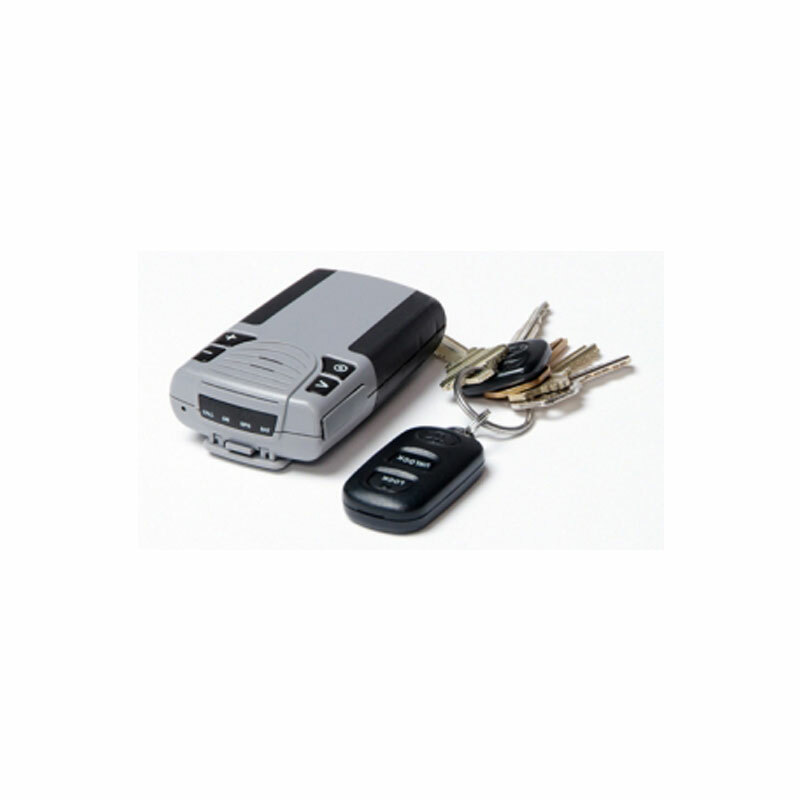 Using your cell phone you can utilize the Conan GPS tracker, free of charge. 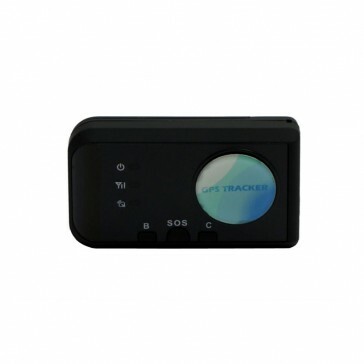 With its built-in multiple mode functions, the device can take location reports every time you send an SMS for an update, and it automatically send you position information through short message service or SMS when motion activated. It can also allow you to set boundaries for a certain target and alert you if the person has breached the area limitation. 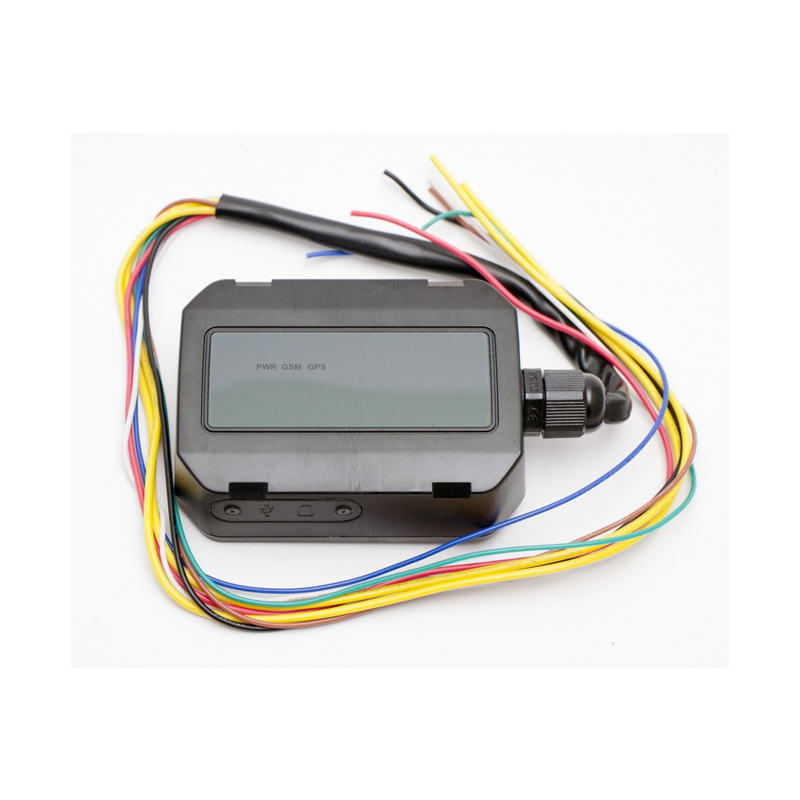 Furthermore, when maybe you want to check your teenager’s driving speed, the GPS tracker can let you allot a speed limit and speed-trace a certain target. Finally, the device can update you on reports as much as you see needed. 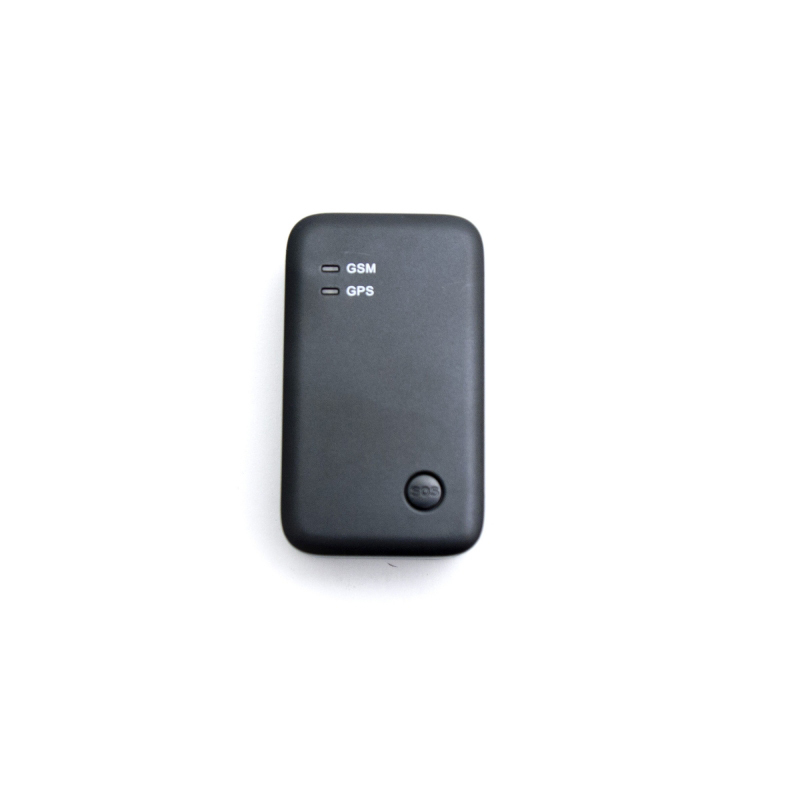 NOTE: Due to the different carrier network configurations, a 2G network operating SIM card is require as some SIM cards may not work well. The following carriers are known to have issues: Boost Mobile, TracFone, 4G SIM Cards.